Looking for property on or near the beach? If you said yes, Sloane Realty has good news for you. 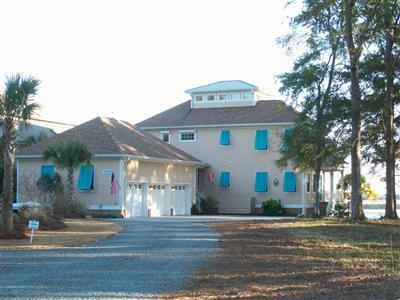 Sunset Beach is a true gem of the Carolinas and offers real estate at a fraction of the cost of similar coastal areas. 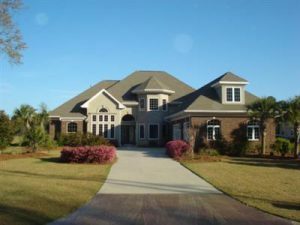 It’s conveniently located between the famous Myrtle Beach SC and historic Wilmington NC. Sunset Beach NC real estate is perfect for young professionals, families, and retirees looking to live the good life. When you start browsing through all of Sunset Beach NC real estate, you’ll find that there are many options when it comes to your next property. They offer residential homes, condominiums, villas, beach homes, and much more. There is something for everyone including real estate that sits on the beach, close to the beach, inland, and anywhere in the middle. Come experience life as it was meant to be lived!